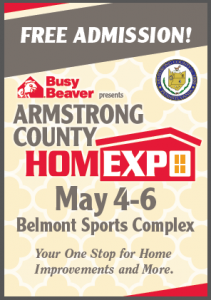 If your looking for ideas for those Spring home projects be sure to stop out and visit us at the 2018 Armstrong County Home Expo @ The Belmont Complex in Kittanning Fri. Sat. & Sun. 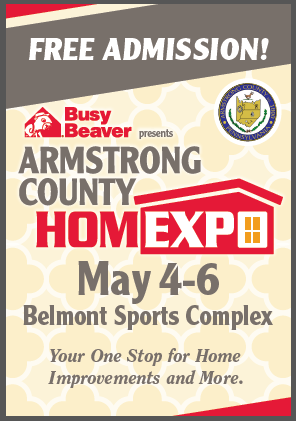 May 4th – 6th.